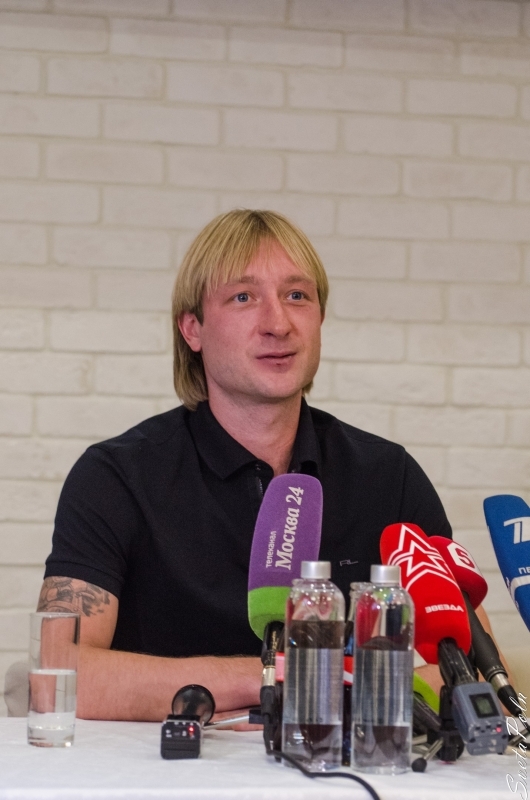 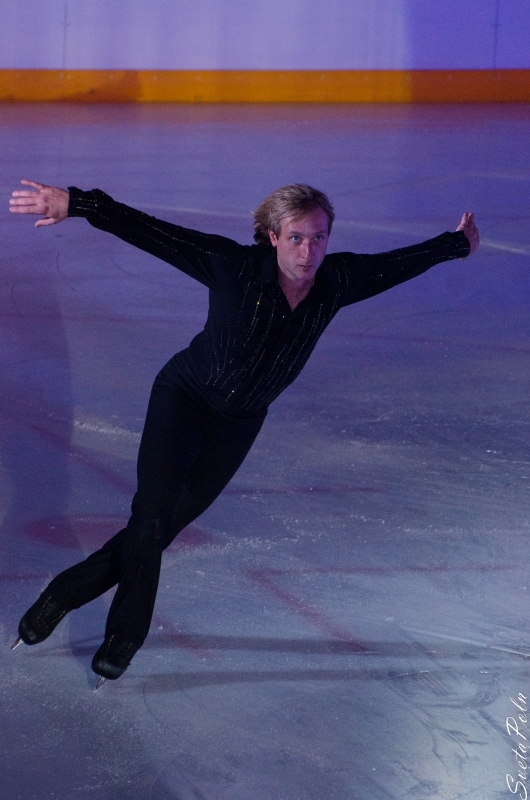 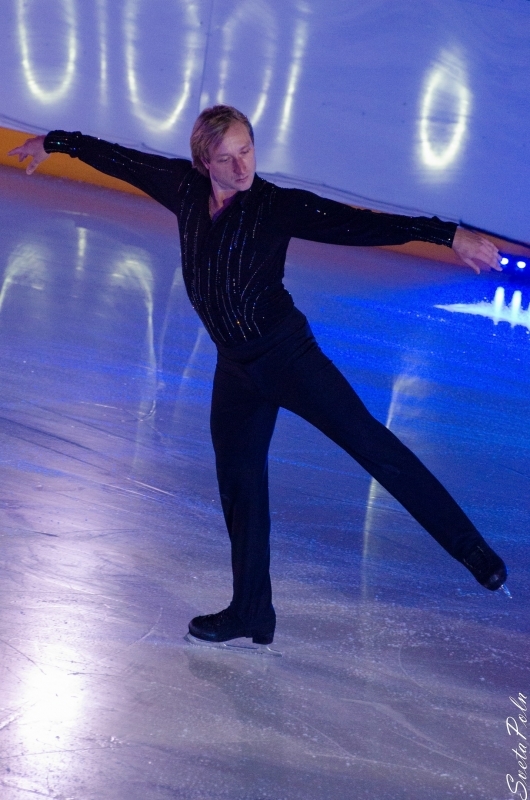 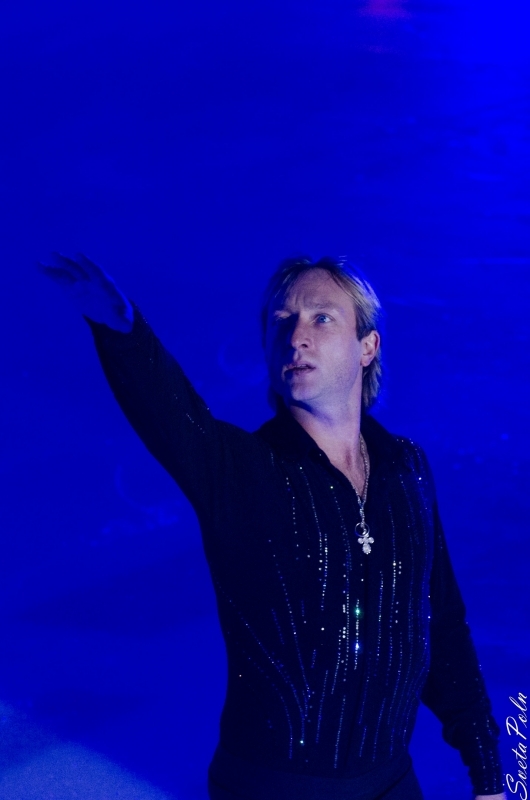 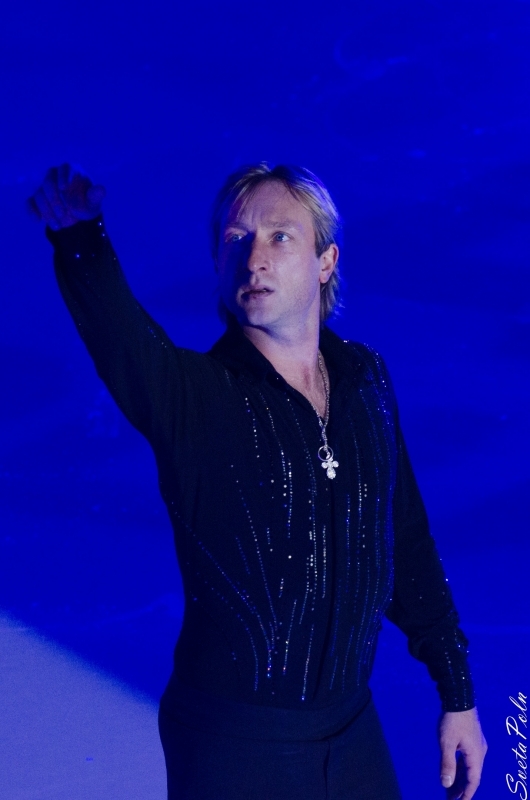 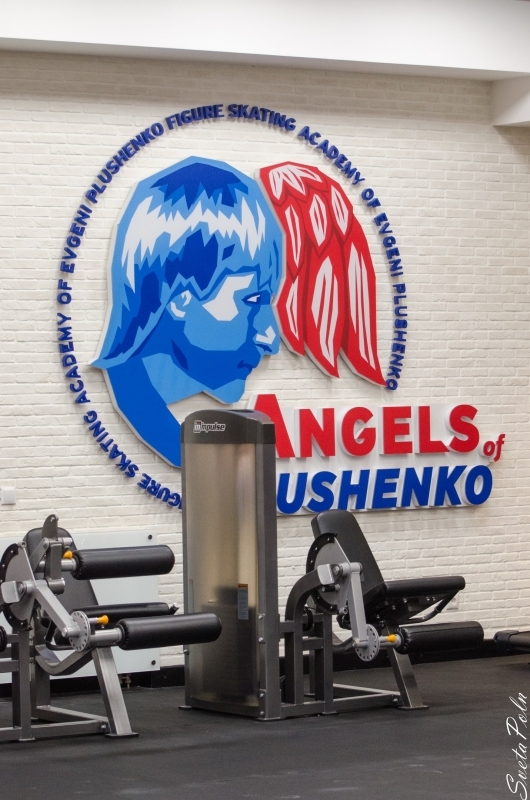 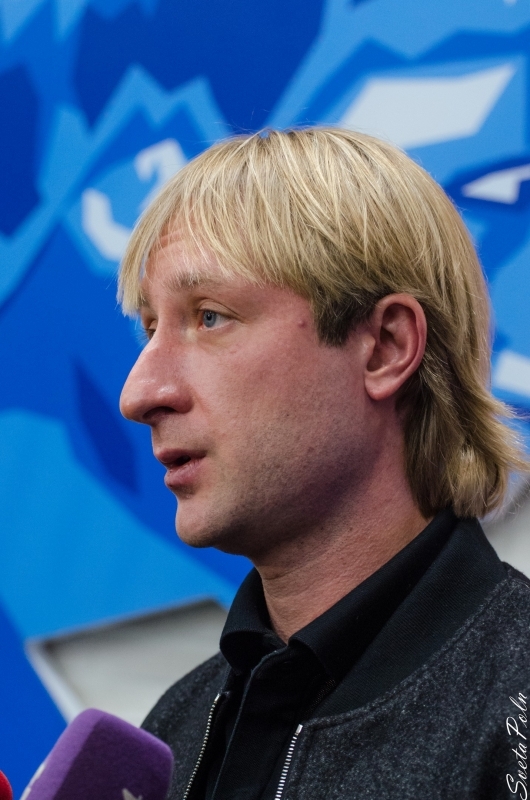 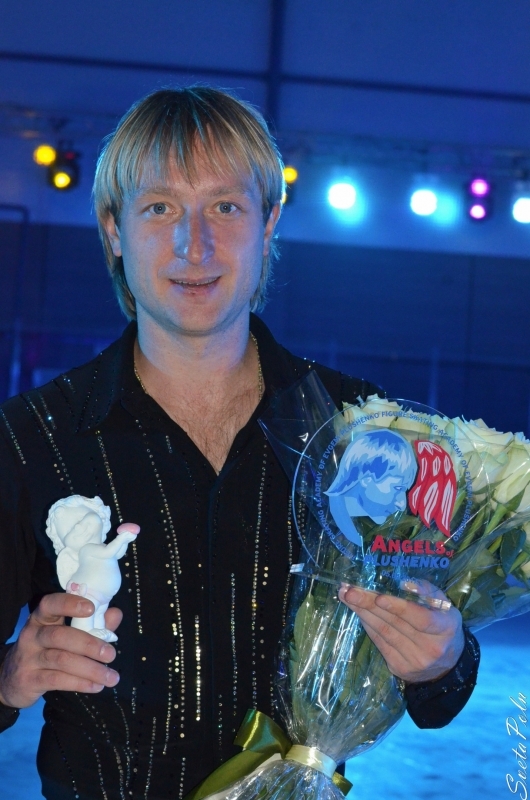 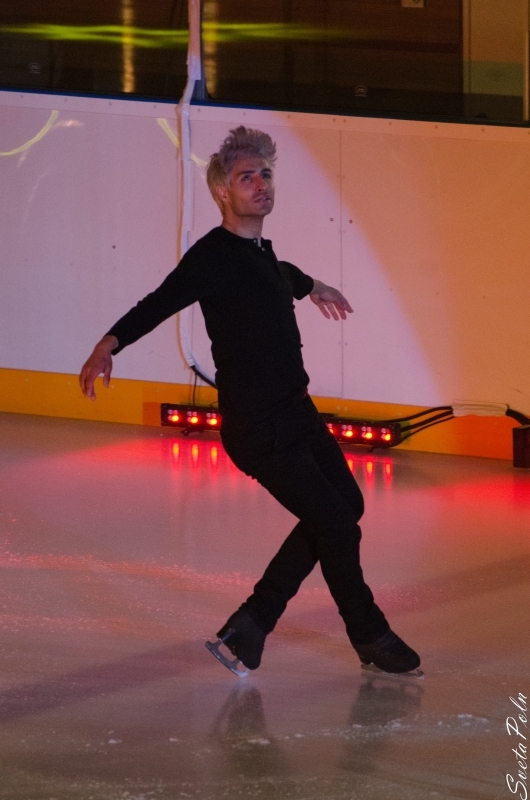 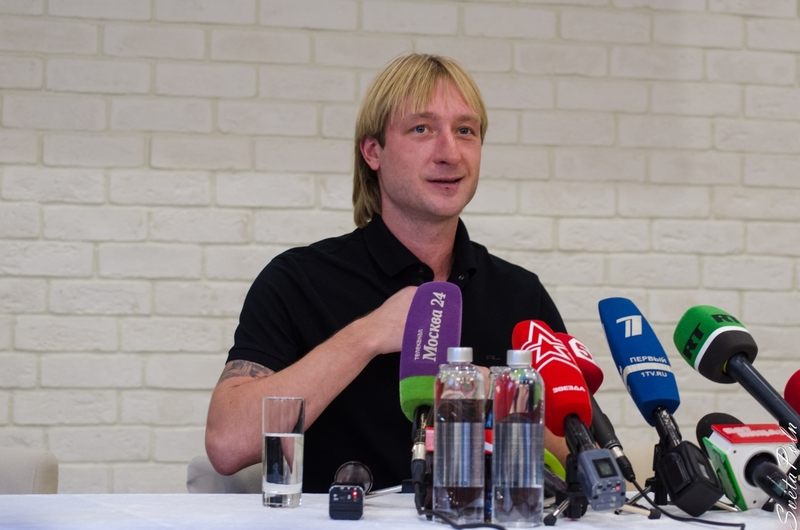 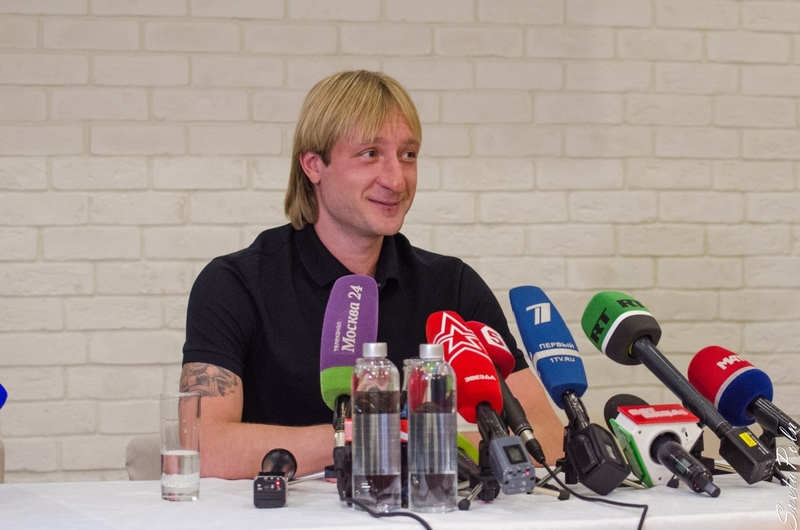 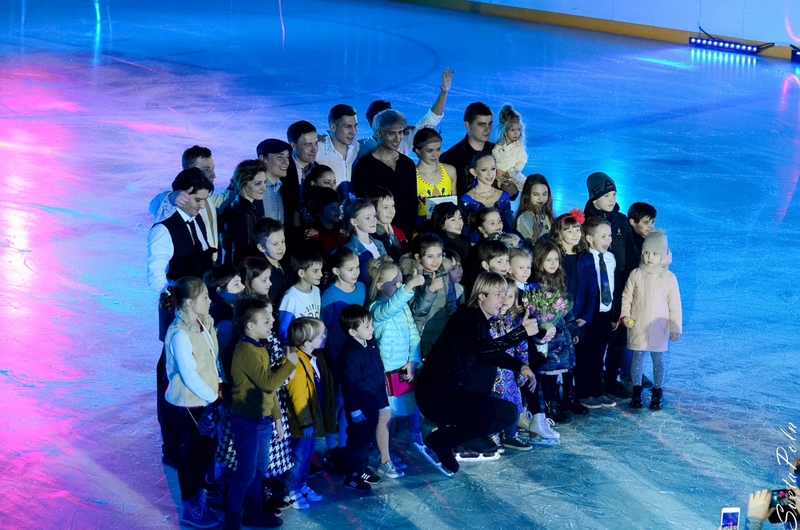 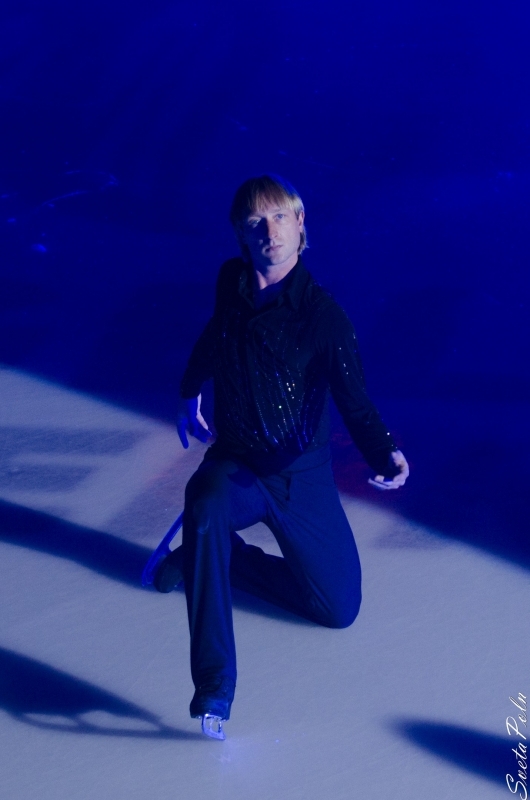 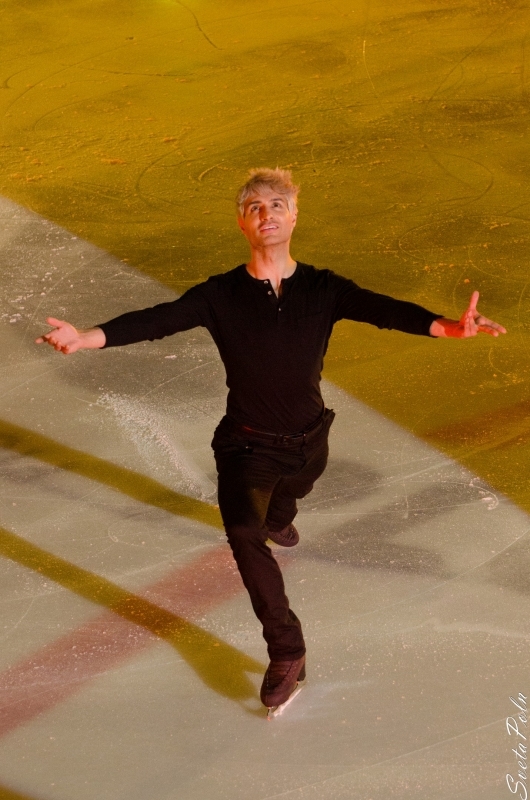 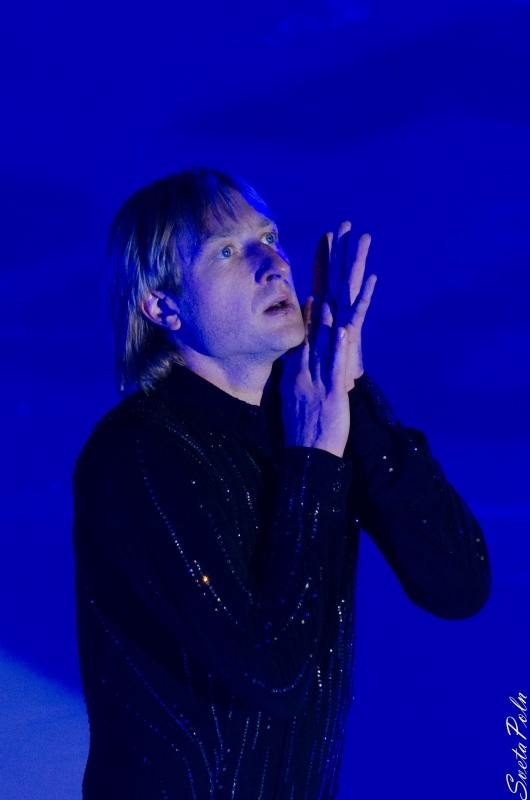 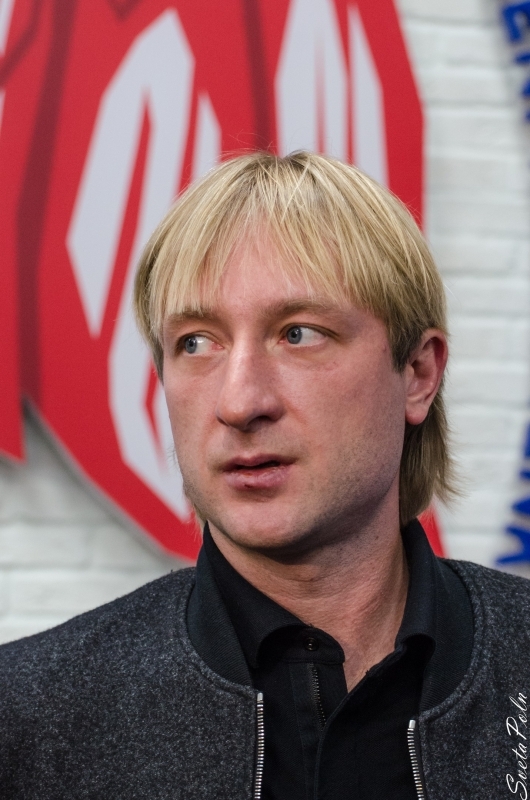 Evgeni Plushenko - Official Site - News - Zhenya won a prize "Crystal Ice" - thank you friends! 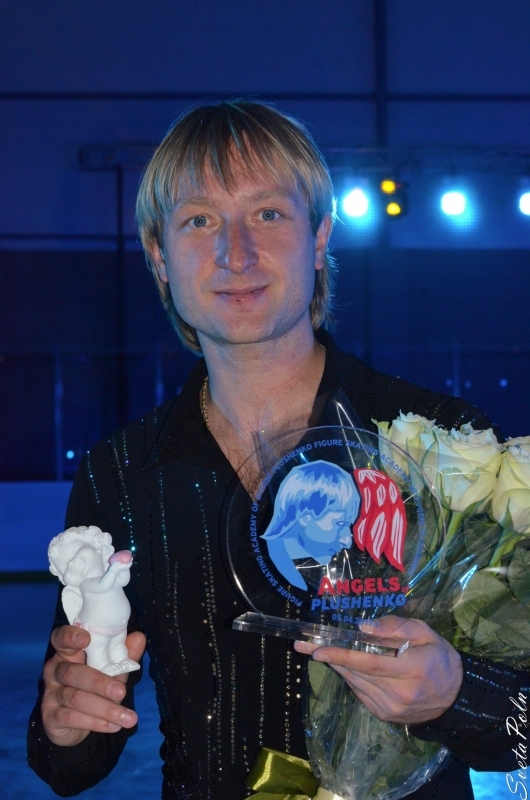 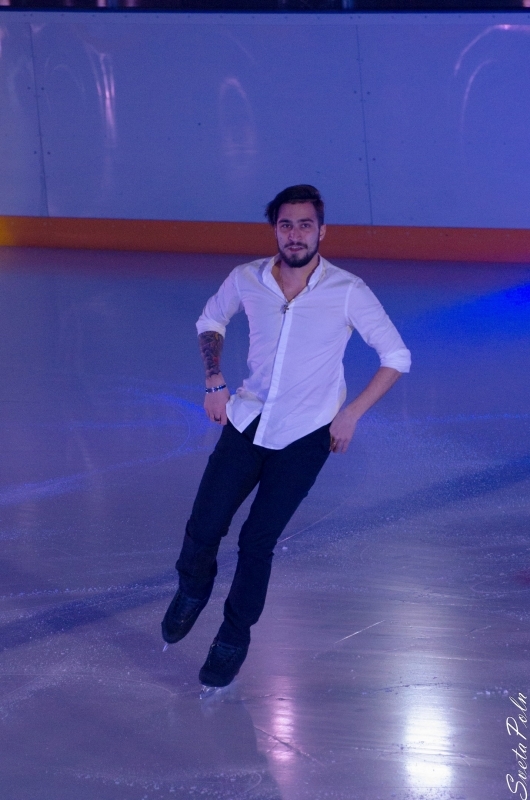 Zhenya won a prize "Crystal Ice" - thank you friends! 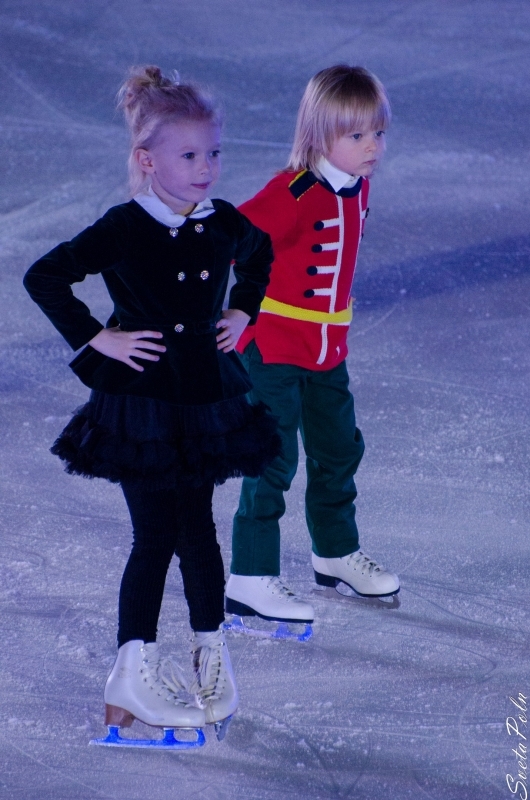 - hey, hoho, haha, ohoooo, thank you all for your support! 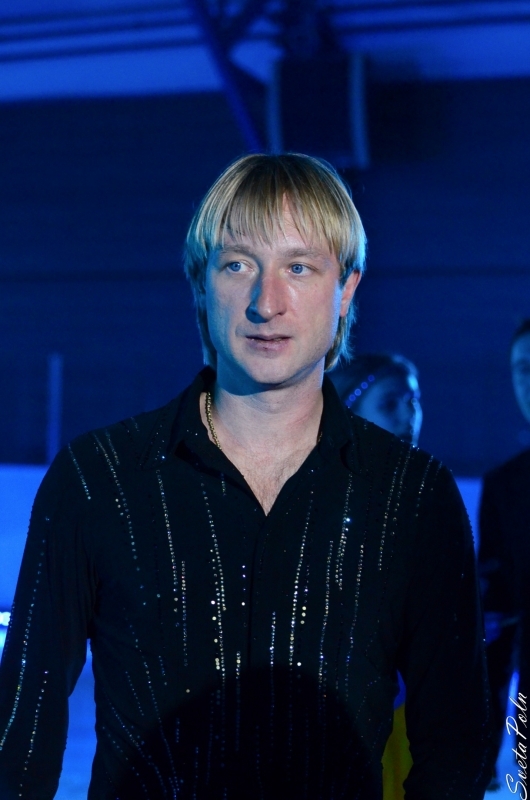 I love YOU very much!! 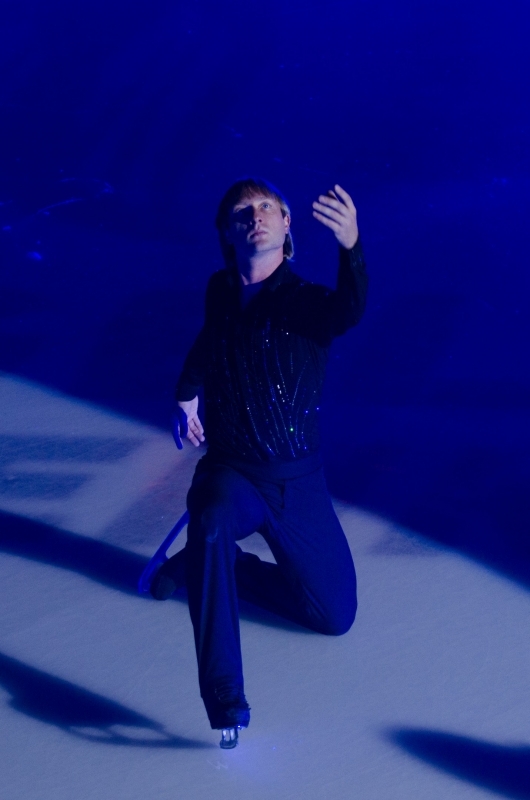 - Thank you for yours tweets. 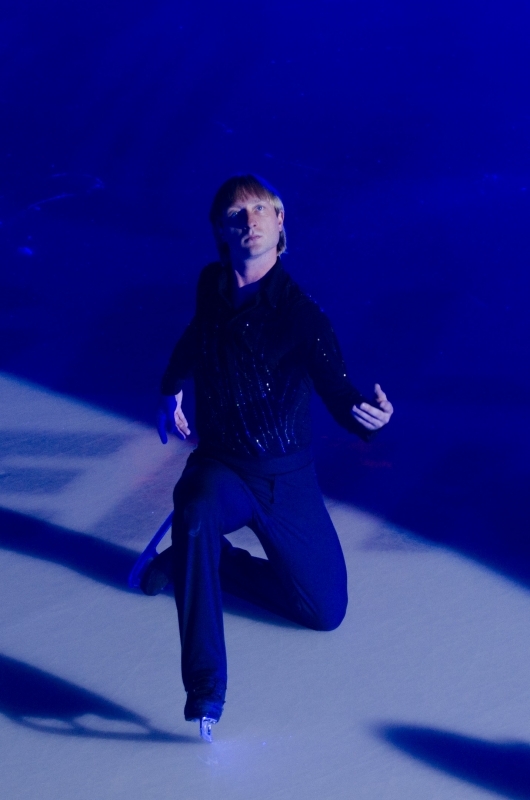 We're leaving tomorrow on vacation in the Maldives. 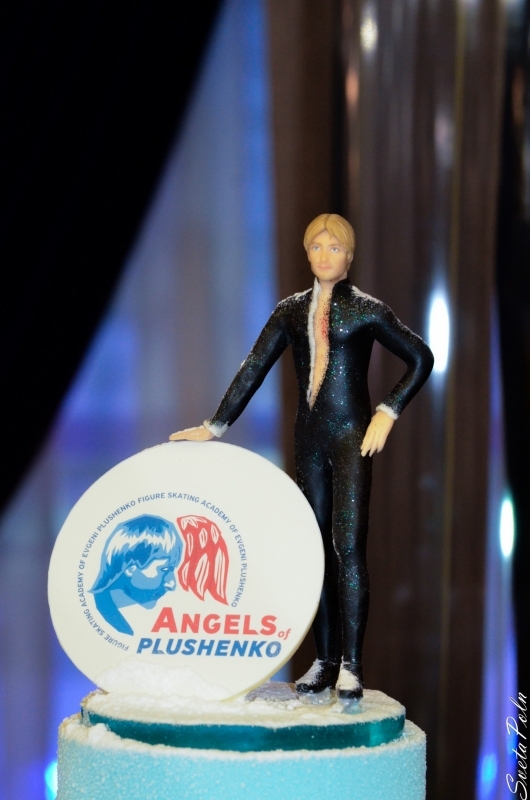 - You know, this award is also yours. 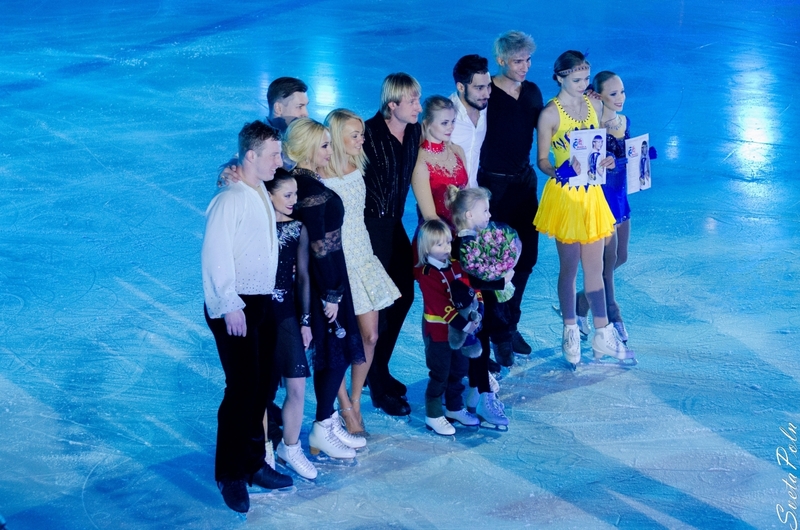 We earned it together.